A lot of brides ask me what they should do with their wedding dress once the wedding is over. Some want to keep them for their future daughter through preservation. However, an increasing number are wanting to do do something more with their dress. 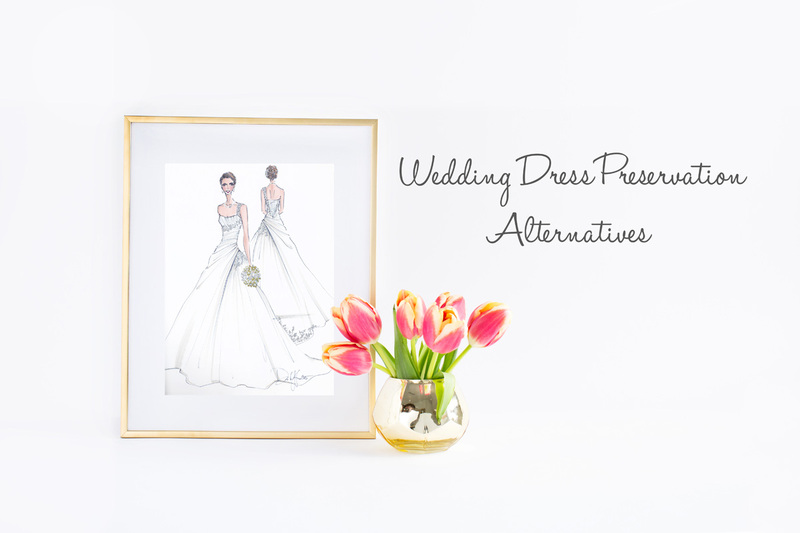 Here are a couple of Wedding Dress Preservation Alternatives. Brides Against Breast Cancer is an amazing organization! 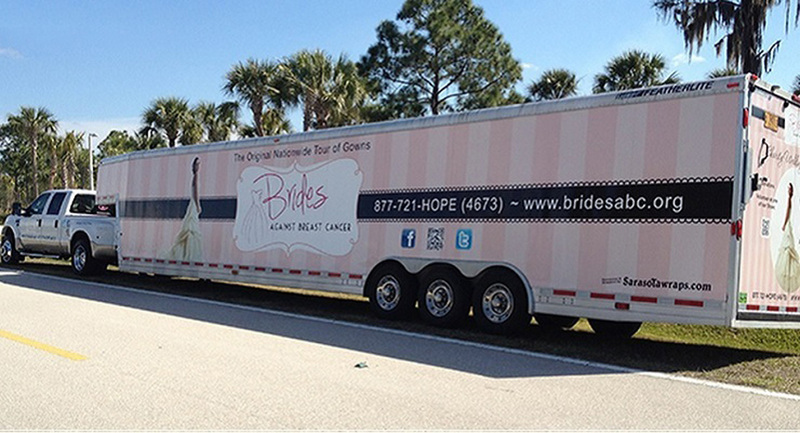 Their “Nationwide Tour of Gowns” is a traveling bridal gown boutique that visits over 100 cities across the US yearly. Hundreds of highly discounted, new and gently used designer and couture gowns that have been donated from past brides, designers, manufactures, and bridal shops are available for purchase. Each of these gowns are sold at a fraction of their retail price. Proceeds from these sales enable Brides Against Breast Cancer to contribute to programs for cancer patients and their families. Your gown is given a second life! A bride that wants a designer gown, but can’t afford it, gets a chance to make her dream come true. Then the sale benefits programs sponsored by Brides Against Breast Cancer supporting those battling cancer. 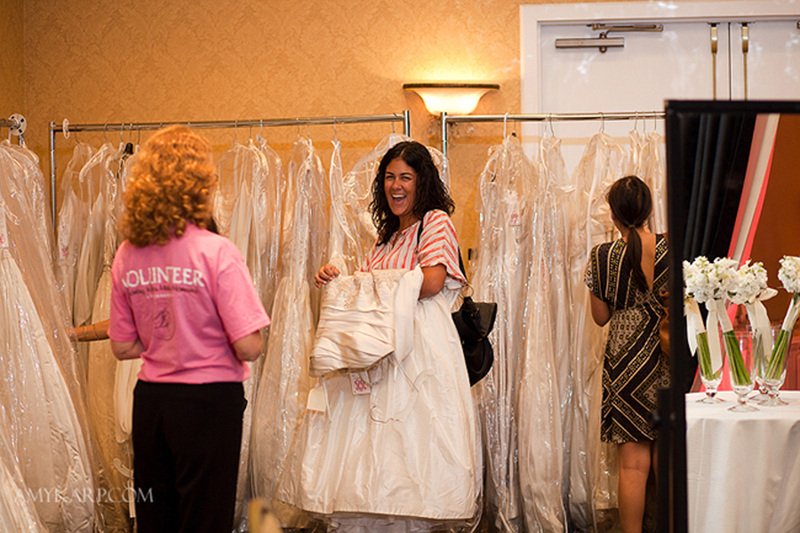 Plus, you will be given a tax receipt for your donation totaling the cost of your gown. Can’t ask for anything more! 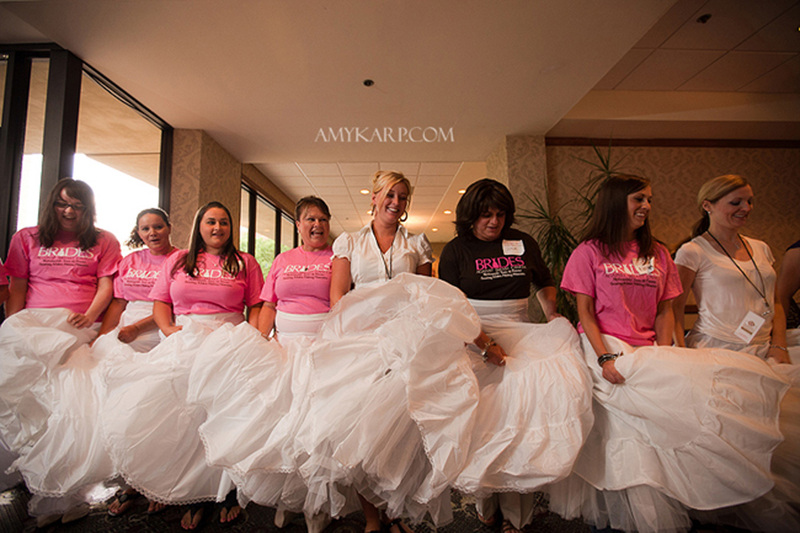 For more information about Brides Against Breast Cancer, click here. Have you ever seen those beautiful dress sketches created by the runway designers? I’ve always found them a stunning representation of the dress. 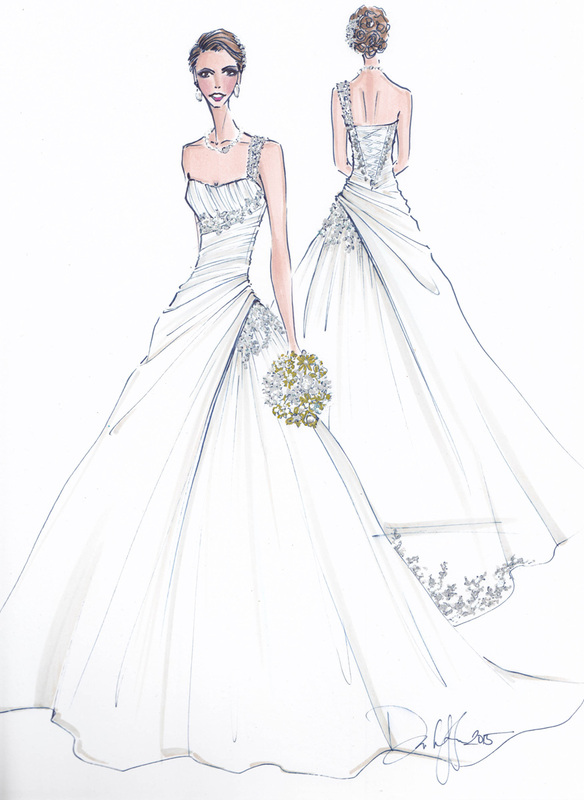 Wouldn’t it be amazing to have a similar sketch of your very own wedding dress? Well, with Illustrative Moments you can get a high fashion illustration of you in your wedding dress! The sketch is truly a piece of art. 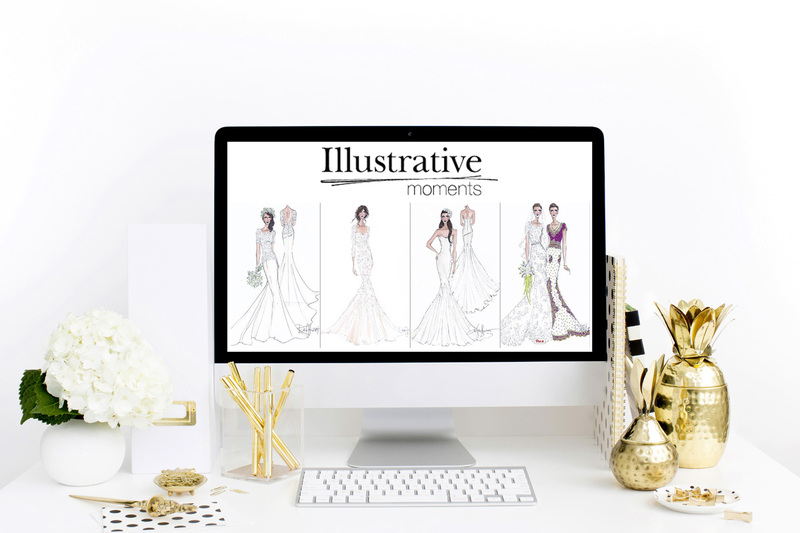 Artist Deborah Griffin worked for years in the fashion industry and brings that experience to creating amazing illustrations from your wedding photos. It’s a great way to preserve your dress without having to keep it. It also makes a wonderful gift for any of the brides in your life. Men take note…this could be the ultimate 1st anniversary gift of paper. Here’s the illustration of my very own gown! It’s amazing. She got so much of the detail. From my mother’s pearl necklace to my broach bouquet, from the crystal/pearl embellishments to the corset back, it’s stunning. Just have to find the perfect spot to hang it. To check out Illustrative Moments portfolio and pricing, click here. If you are like me, you didn’t fit into your mom’s wedding dress. Also, the look was dated. Unfortunately, chances are that our daughters will feel the same. 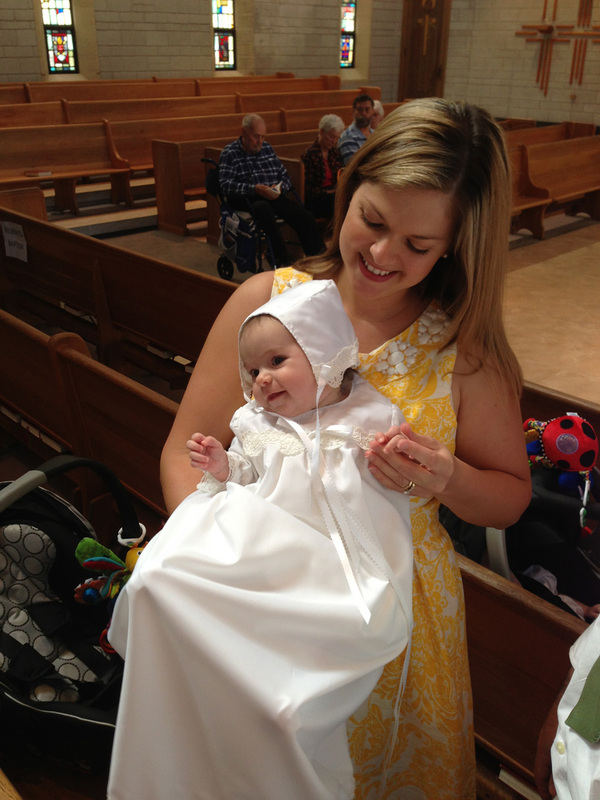 So instead of saving the dress for your daughter’s wedding day, why not have it transformed into a christening gown? It’s a beautiful way to repurpose your gown into something that your daughter can actually utilize. 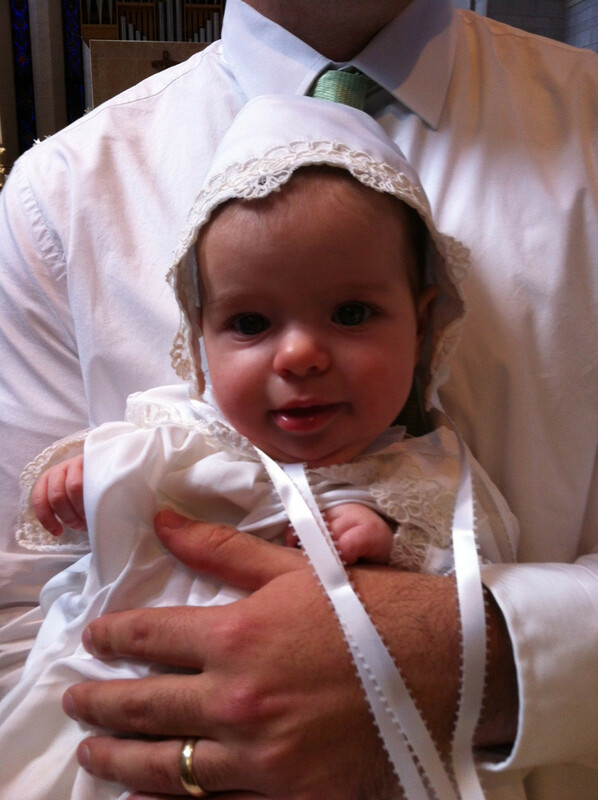 Also, if you don’t have a daughter, christening gowns are gender neutral, so your son can be baptized in your gown. What a wonderful way to tie generations together. You can find a plethora of seamstresses on Etsy to help you with the task. If not, stop by your local seamstress to see if she is up for the project. Hope these ideas help you! If you need help creating your dream wedding, please feel free to contact us! We’d love to be a part of it!